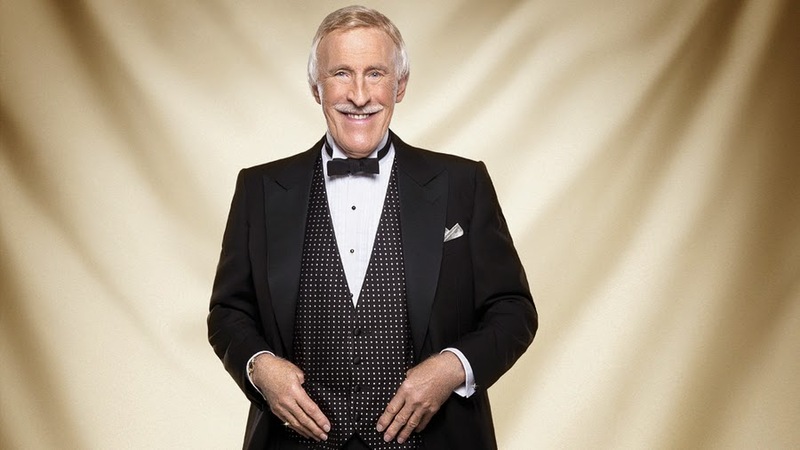 Sir Bruce Forsyth today announces that he is stepping down from presenting the Strictly Come Dancing live shows but will remain on BBC One to present the Strictly Christmas Special, the Strictly Children in Need Special and other one-off specials yet to be announced. Sir Bruce Forsyth says: “After 10 wonderful years and 11 series, I believe it is now the right time to step down from the rigours of presenting the Strictly live shows. I am very proud of what the show has achieved and confident it will entertain the nation for many years to come. I am also delighted that by presenting the Christmas and Children in Need shows I will continue to have a strong association with Strictly.